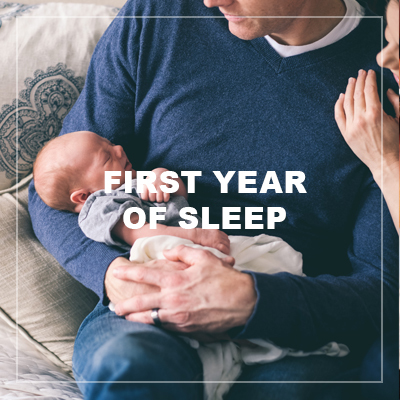 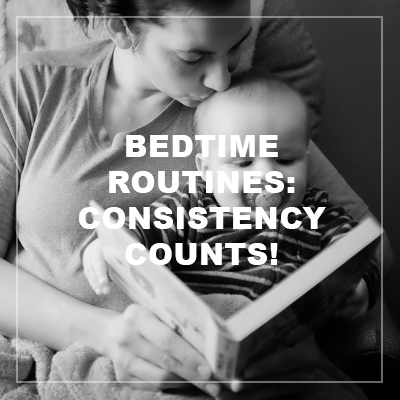 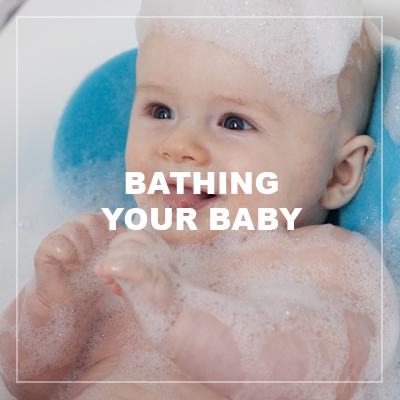 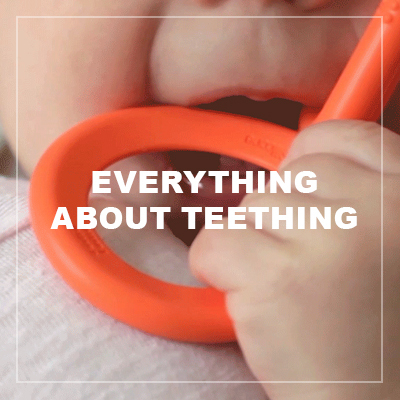 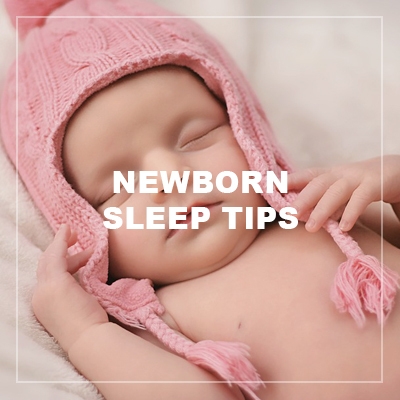 Struggling to find a nap schedule that works for your baby? 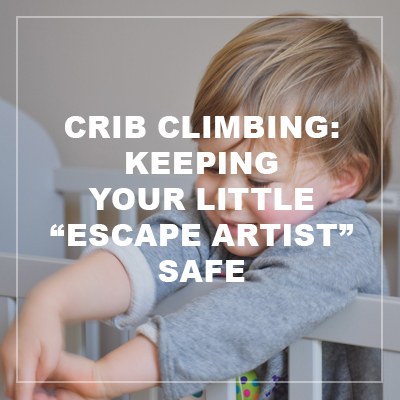 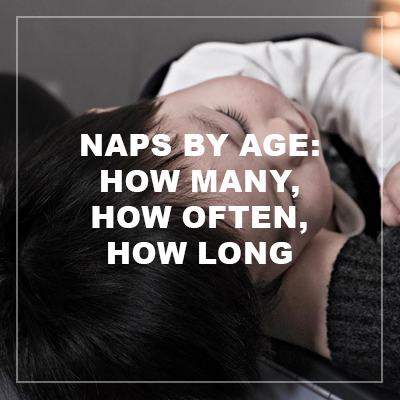 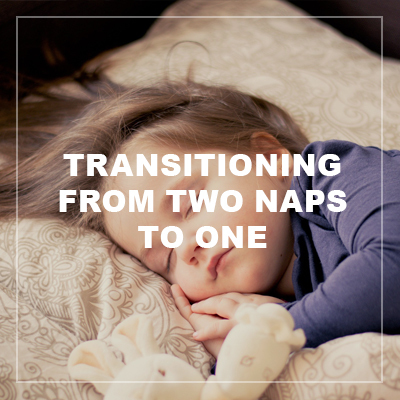 Is your toddler in the “one nap isn’t enough but two naps is too much” phase? 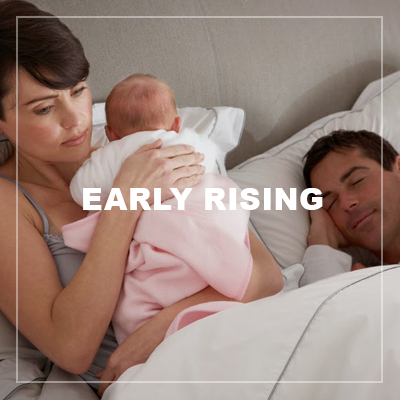 Does your baby wake up at 5 AM?